My fifth novel, Dangerous Currents, is almost here! Pre-orders are live for all formats except print, and if you order now, it will hit your Kindle/Nook/iPad on Thursday! 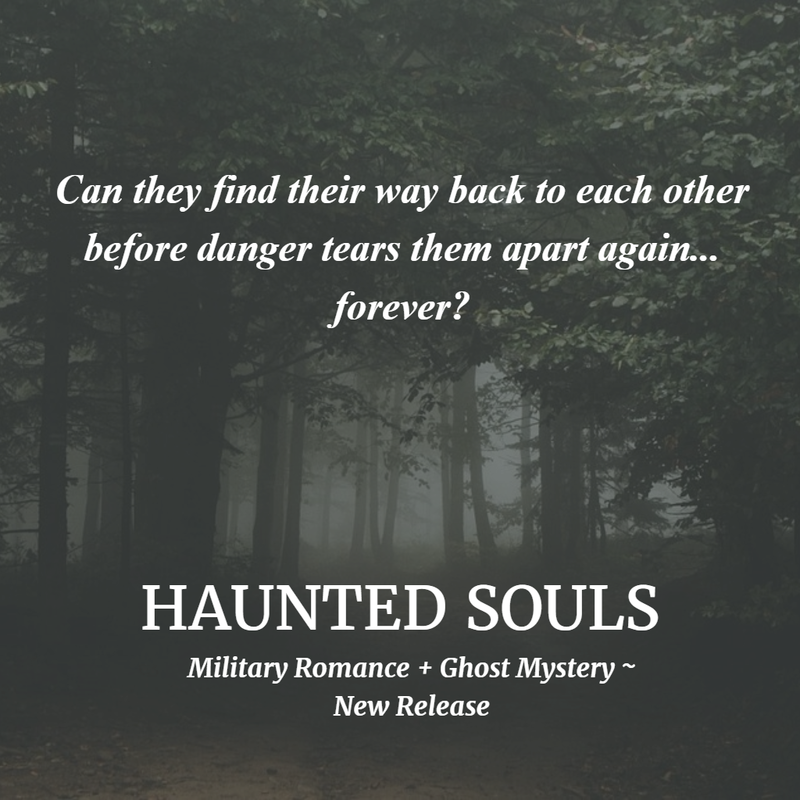 Dangerous Currents is a second-chance romance with plenty of suspense, but no ghosts--a bit of a departure from my other novels that involve some paranormal elements. This release date is especially meaningful to me, because I struggled with writer's block for a while after my father was diagnosed with cancer and passed away five months later in April of 2017. I desperately wanted to finish Malorie and Dean's story, but the emotional turmoil made it impossible to write even a single sentence for months. So to have this novel about to finally release feels like a victory! 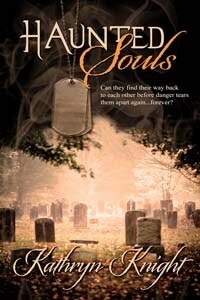 Check out the blurb below, as well as the cover, done by the talented author and graphic designer K.R. Conway. 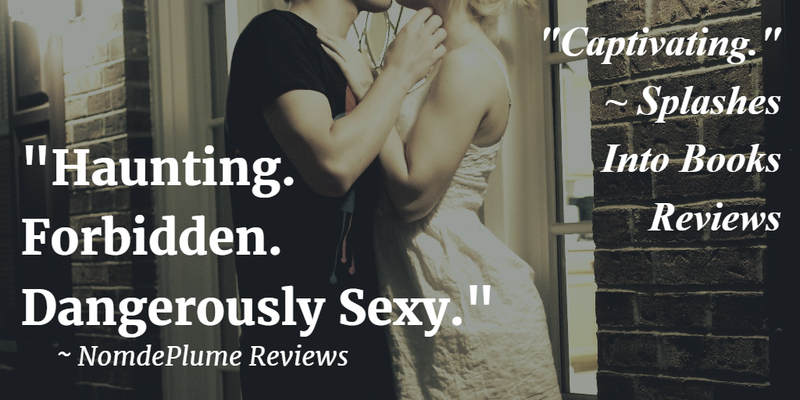 And the first rating has just hit Goodreads--5 stars--I can't wait to see the review when release day hits! and of course, steamy romance! Grab your copy on Pre-order! Preorder Dangerous Currents to hit your Kindle, Nook, or iPad on May 3rd! Print paperbacks will be available in May as well. Who doesn't love a cover reveal? Seeing the artistic creation that will be the "face" of months (in this case, years) of hard work is an unbelievable feeling! Unless the author isn't happy with the cover, something that has certainly happened to a few of my author friends, and it's devastating. Thankfully, I've really loved all of mine, and this one is no exception. 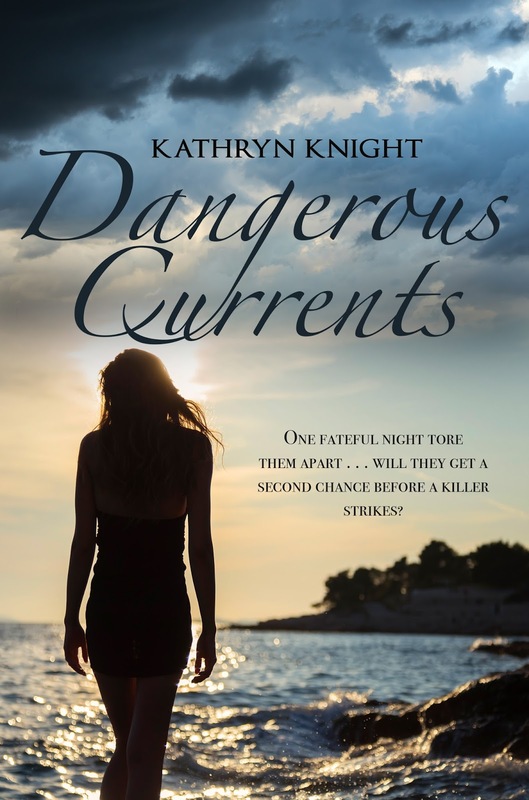 My fifth novel, Dangerous Currents, is a second-chance romance with plenty of suspense, although not what most people think of when they think of the genre "Romantic Suspense", which is why I'm going to try to clarify. 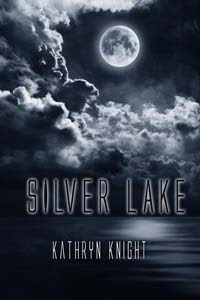 It's pretty much the same thing I've been going through with most of my other novels for years--Silver Lake, Gull Harbor, and Haunted Souls often get classified as Paranormal Romance, for lack of a better term, but they don't fit the traditional description, since these three books are a mix of romance and a ghost mystery rather than a main character being a supernatural being. But, I digress...here we go, what do you think? Blurb and Pre-order links are below the cover, done by the talented author and graphic designer K.R. Conway. 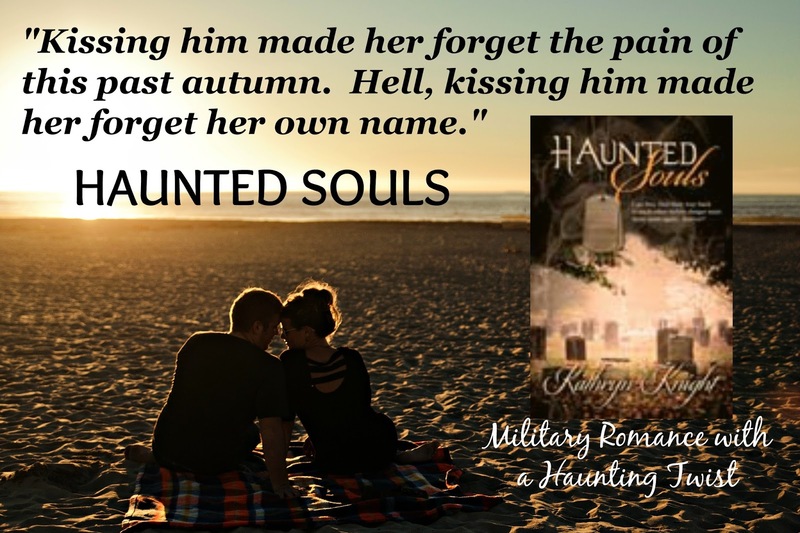 Steamy, second-chance romance meets spooky suspense! When it comes to the process of production, things can get started in a few ways. When a publisher is involved, as in this case, they usually have contracted the rights to publish and sell the story in all formats, so the first thing I had to do was sign a contract extension so all contract expiration dates lined up. I actually signed the extension for Haunted Souls first, and then I was given a form to fill out regarding preferences for a narrator (accent, gender, etc.) and what section of the book I thought would make a good audition sample (one with several character voices is a good choice, and for me, using a suspenseful scene was a must to make sure the narrator could convey the tension). Then the sample goes up on ACX and waits for a narrator to maybe find it and be interested enough to send in an audition to the publisher for consideration. Except I'm not good at waiting. In fact, I'm a bit of a control freak. So I went with another option: searching the ACX site for available narrators myself, and reaching out to ones I liked. I quickly discovered there are various models of payment for this work, with some narrators agreeing to share the royalties of future sales (Royalty Share or RS), and others only working for an upfront fee Per Finished Hour (PFH), and some accepting both, depending on the circumstances. 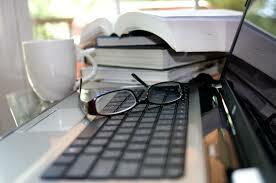 Since my publisher was offering RS, I had to use that filter to look for narrators. I had also decided I'd prefer a female narrator, since the majority of the novel is from the heroine's Point-of-View. the majority of the story is through Emily's viewpoint. Eventually I found a narrator I liked, and the publisher approved of the deal. Contracts were extended and signed, but I knew going in this narrator was behind schedule due to other projects. Then something exciting happened. 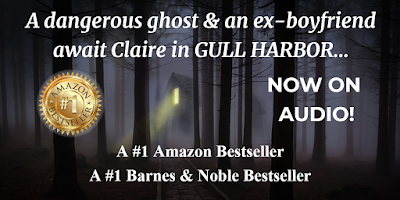 Gull Harbor was featured on BookBub, and it received a lot of exposure and hit many bestseller lists. I had several narrators contact *me*, saying the story sounded intriguing and inquiring if the book would be going to audio. I listened to a sample chapter one of the narrators sent me, and I was blown away by her talent and range. I replied to tell her that I was very interested in having her narrate the story, but that my publisher was offering RS agreements on audio formats. 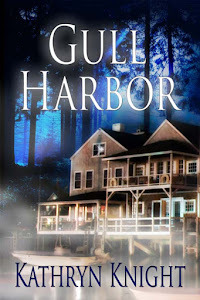 Fortunately, the title's past sales on other formats met certain thresholds, and a contract on Gull Harbor was extended. While that book was being recorded, the contract on the first book I'd signed off on to go to audio fell through, due to equipment break down. 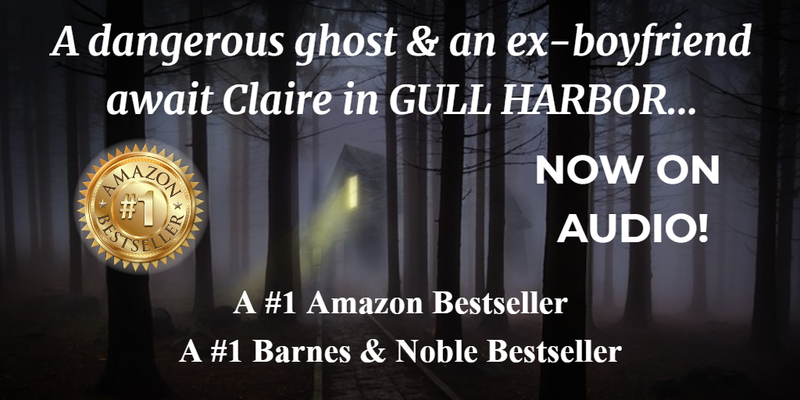 So I hurried to approach the fabulous narrator I was currently working with, Kristin James, and we were able to sign a new agreement for Haunted Souls. Now, it's finished, and should be available on audio in the next 5 to 10 days! Here's my author page on Audible with available titles! 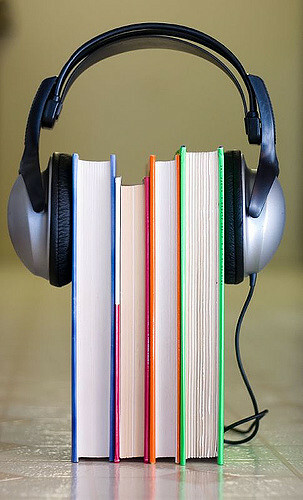 In addition to this new audio title, I have two new books coming out this year, so if you'd like to be kept up-to-date on these new releases, plus book sales and giveaways, please consider signing up for my monthly newsletter here. Thanks for stopping by! 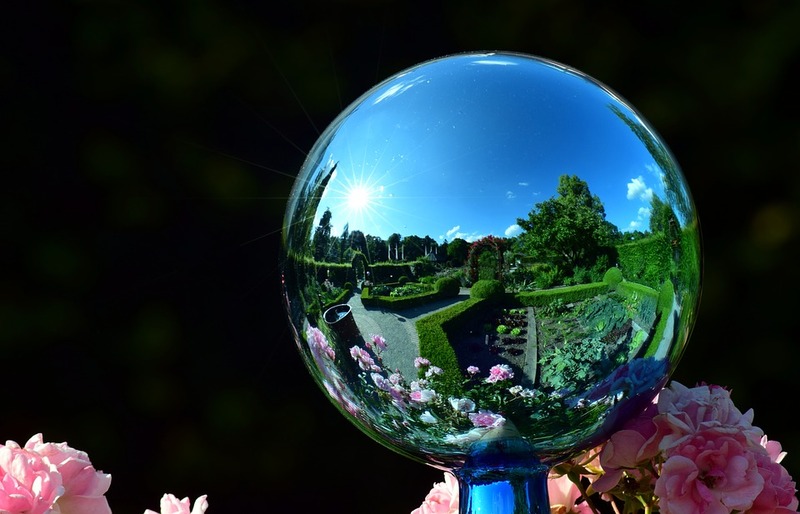 This is a re-post of my contribution to the latest blog series over at Moonlight & Mystery, a site for all types of mystery, romance, and paranormal reads. The theme revolves around looking back at a book from our youth that inspired us in some way—a novel that maybe made us fall in love with reading, drew us to a new genre, sparked our imagination, or inspired us to write our own stories someday. 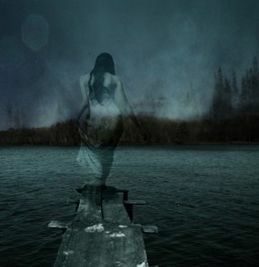 I love ghost stories, which is probably pretty clear from my novels…and while I do try to elicit a few shivers up my readers’ spines, the hauntings in my novels are more mysteries than horror. My plots revolve around a ghost who has some unfinished business that the characters need to unravel before the spirit can rest in peace. After all, even ghosts need goals and motivation to make the story work! Of course, romance is a big part of my novels as well, because I love love stories as well! 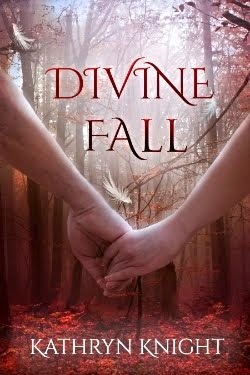 Who doesn’t want to see a meant-to-be couple finally get their Happily Ever After, once they’ve managed to overcome all the obstacles in their way? 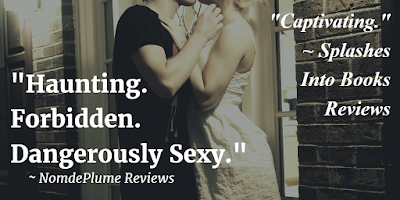 Readers get to experience all those emotions associated with falling in love while rooting for the characters to find their way to each other. 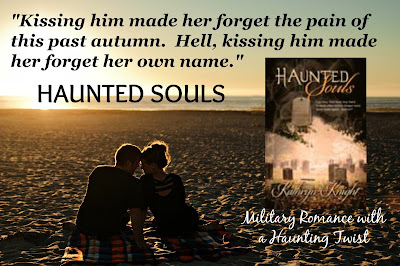 So, yeah, I have a thing for ghost mysteries mixed with romance. What started this? Well, when I was in second grade, my father brought home the usual weekly stack of chapter books the local librarian had recommended for me. Generally, the books revolved around horses, my main interest as an 8-year-old girl. 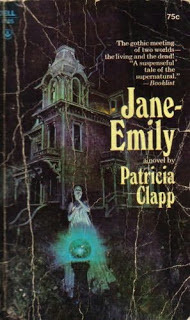 But sometimes other subject matter found its way into the pile, and this time, there was a book entitled Jane-Emily, by Patricia Clapp. The tag line read “A ghost story…and a love story”. 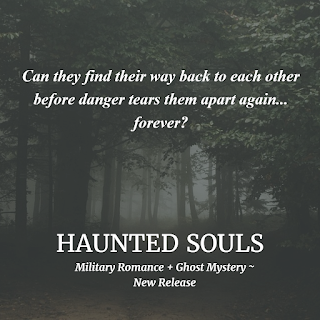 My first paranormal romance, this YA book is both a sweet romance and a spooky ghost story. I was hooked. I read that book over and over again throughout my childhood. I made my best friend read it. To this day, we're both still scared of those silvery reflecting balls that sit on pedestals in yards. Ten years ago, I purchased my own copy (finally!) from ebay and read it to my kids. 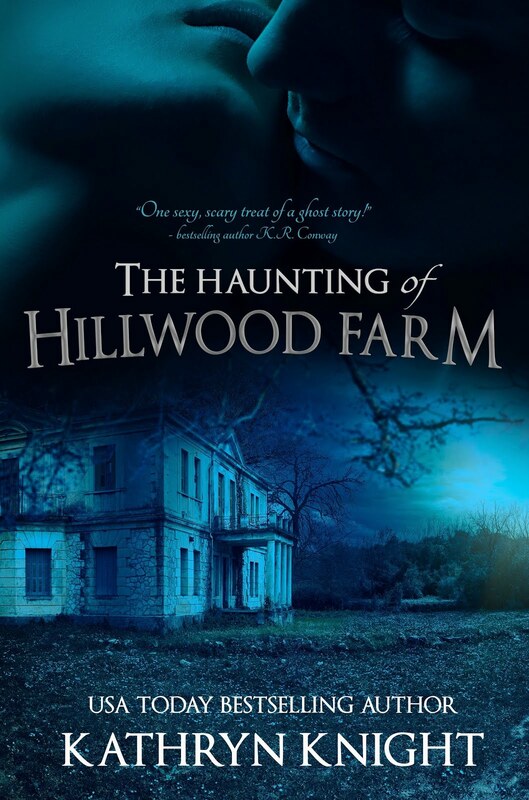 The ghost of 12-year-old Emily still delivers chills even after all these years as she unleashes her wrath on 9-year-old Jane--but of course the romance piece was there as well between the hunky Doctor and Jane's young aunt Louisa. This childhood favorite has made a lifetime mark, impacting what I write as an author--although the romantic element in my novels is decidedly steamier, as my books are meant for more mature readers. But I still go back to revisit Jane-Emily from time to time--my copy from eBay sits on the bookshelf. And I may never have discovered this book without my Dad's dedicated trips to the library to keep me reading for pleasure.